This is a collection of one shots. If any of them become really popular, I may consider turning them into novels. 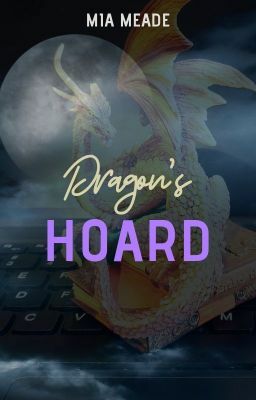 For now, they're in this dragon's hoard for you to enjoy.